Random Thoughts of Gil Camporazo: What is a Teacher? And that PERSON is a T. E. A. C. H. E. R.
Earlier, I had asked my teachers on how they define teacher. Everyone gave his/her own definition based on their experience. 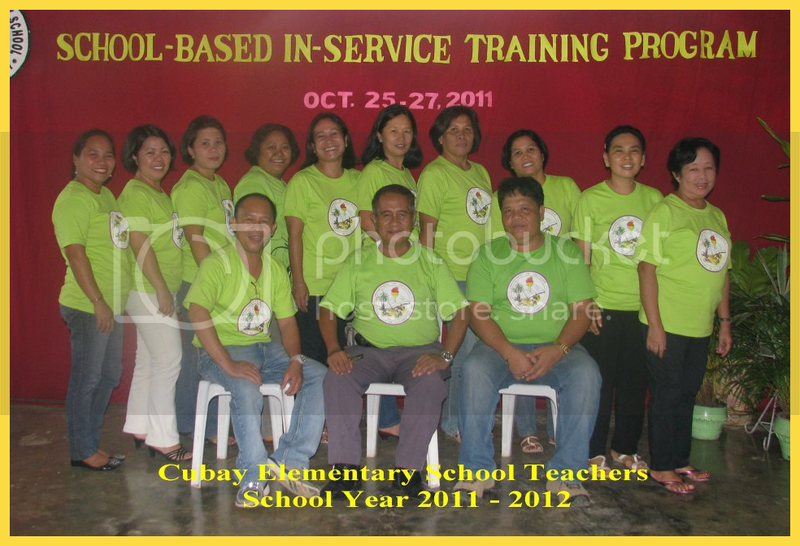 For Miss Lelanie Suyo, a grade one teacher, she defined a teacher as a person who serves as a model for her pupils. Mrs. Melanie Reyes, a grade four teacher, for her a teacher is a mother, a baby-sitter, a janitor.Mrs. Mary Ella Amar defined teacher as an individual who is accountable for her/his clientele's progress in academic and success in life. 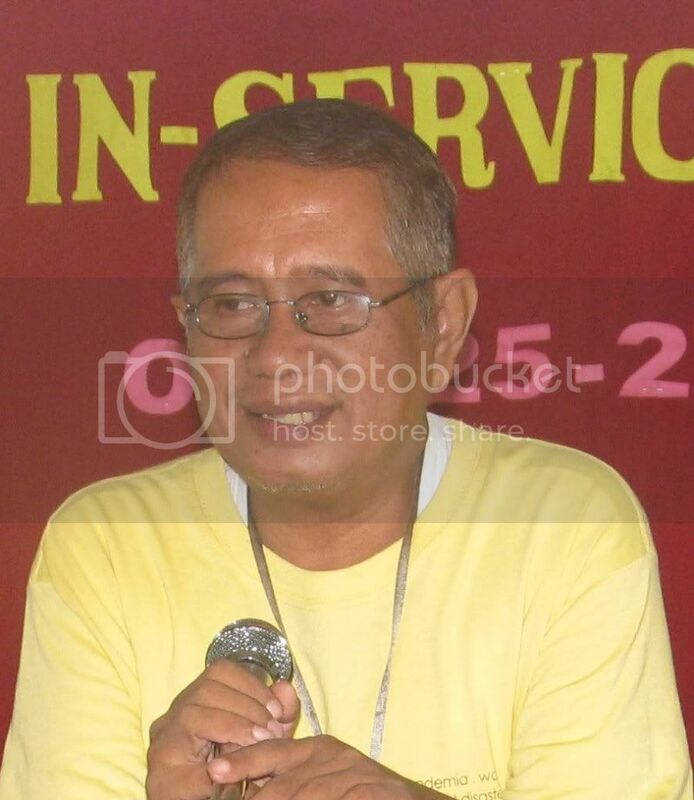 Moreover Mr. Mario Malacaman, a grade three teacher, for him a teacher is a person who is patient, long-suffering. And for Mrs. Herlene Bravo, a grade three teacher and Miss Vivian May Doloso, a grade two teacher, they regarded a teacher as a tutor who is effective, authoritative, compassionate, "high-blood", efficient, responsible for her/his pupils' learning.